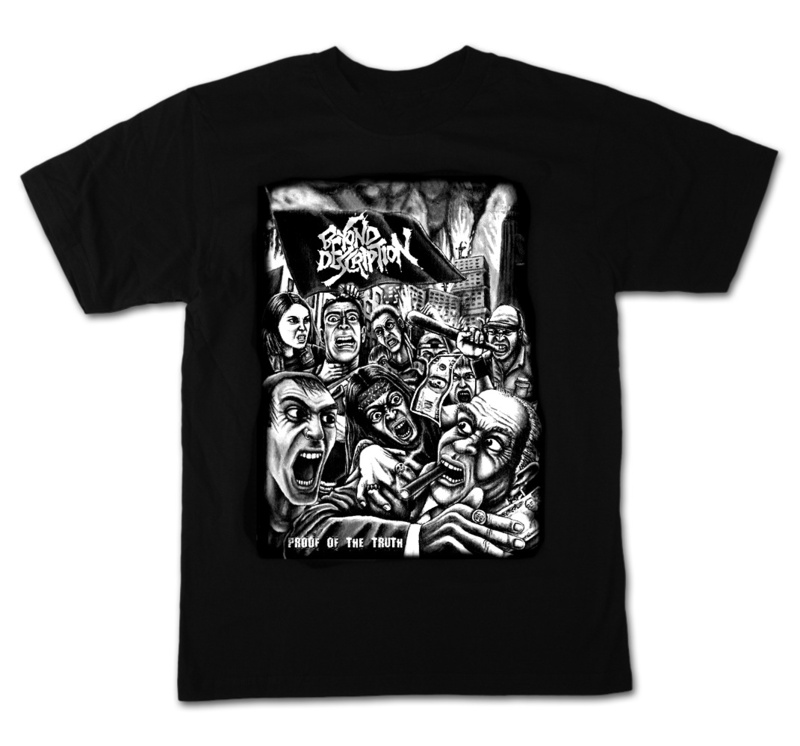 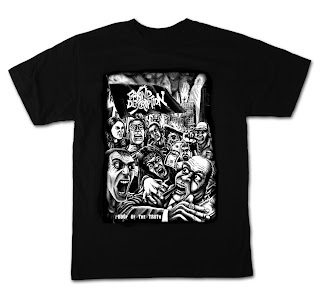 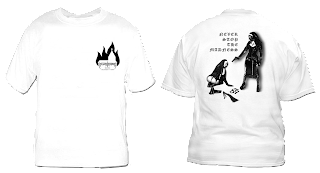 T-Shirt Design for Beyond Description's "Proof of the Truth" album released in 2011, through Crimes Against Humanity Records. Necroterror Records "4 Years Anniversary T-shirt"
T-Shirt design for Cypriot label Necroterror Records for their 4 Years Anniversary, limited to 66 copies. 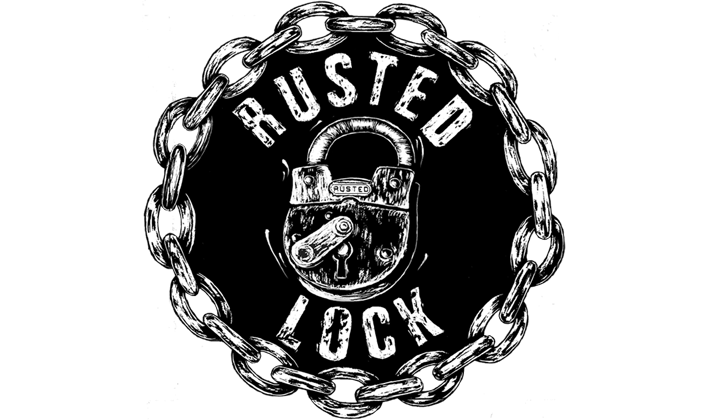 Released in 2010.